Andrew Ganz March 7, 2016 Comment Now! No matter how good you think you are on a racetrack, or even a roundabout in your neighborhood, you can always learn a thing or two. That's one of the goals of Porsche's new series of videos featuring race driver Patrick Long teaching driving techniques in the new 911 R.
Who better to host the series than Long? He's the only American to hold the distinction as a Porsche factory driver, he has competed in the 24 Hours of Le Mans over the last decade, and he has won the American Le Mans Series GT driver's championship three times. In this first episode, Long begins by teaching drivers the best seating position. It's a crucial, often overlooked step that emphasizes control and visibility. 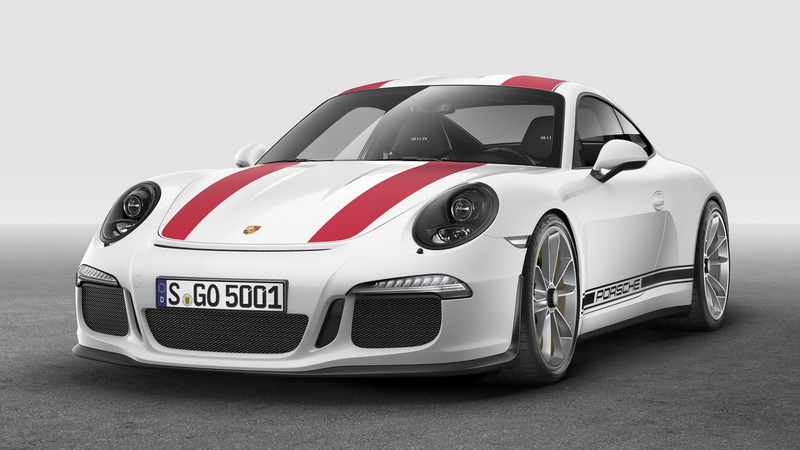 The 911 R is a great co-star, too. 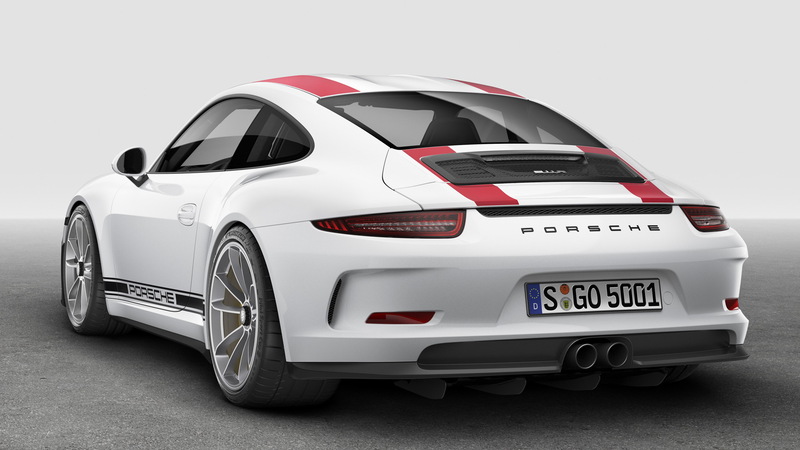 Unveiled just last week at the Geneva Motor Show, the 911 R harkens back to a time when Porsches were simple, pure driving machines. It revives one of the brand's most storied nameplates as a light and simple machine meant for nothing more than driving enjoyment. 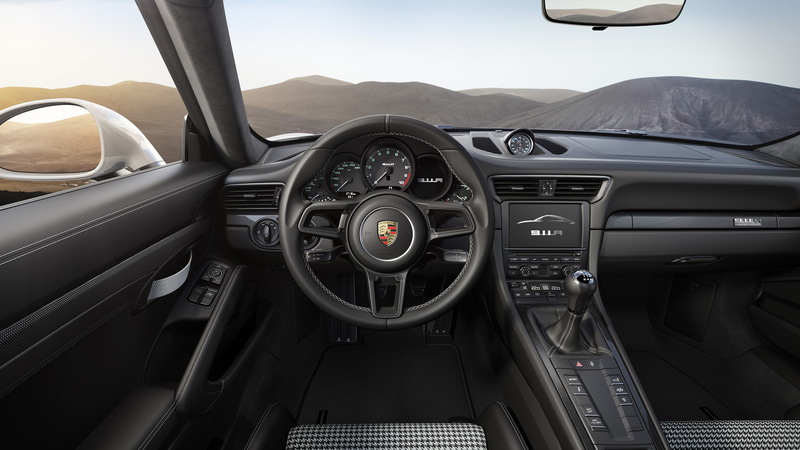 While the 911 R is significant for a number of reasons, perhaps it has garnered the most headlines because its standard manual transmission represents a departure from the brand's increasingly large dependency on its PDK dual-clutch automatic gearbox. Stay tuned for more driving wisdom from Porsche's likable race driver.